As the culmination of their new Atlanta Awareness Campaign, the Cassidy Turley Atlanta Office Open House was a resounding success!! Resource was thrilled to be a part of the event concepting, design and coordination for this special event which unveiled Cassidy Turley’ new Atlanta office to clients and industry peers. 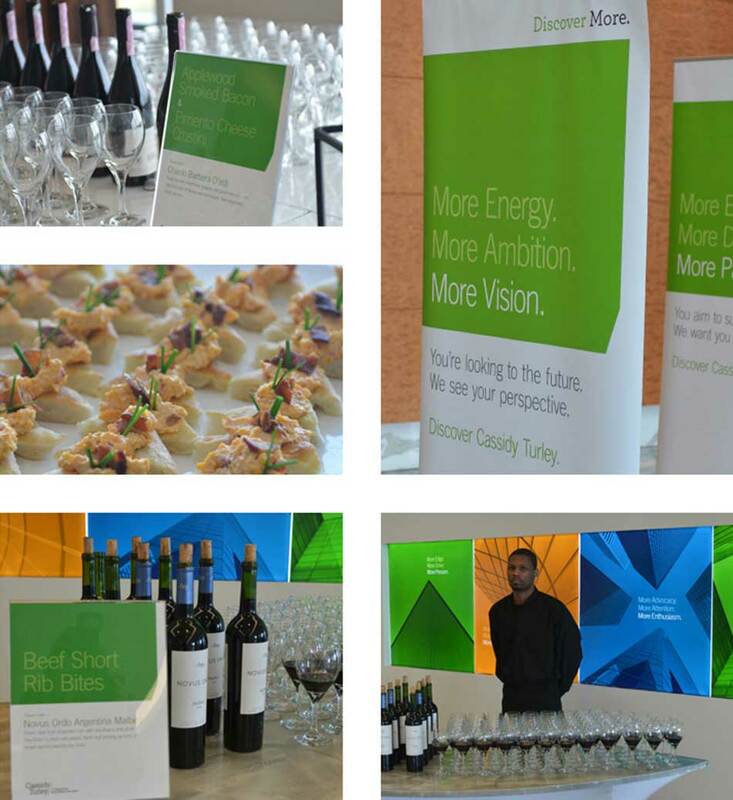 The event was top notch and brand aligned all-the-way with clean, modern graphics and a summer wine and beer tasting. We are proud to say that the event’s success has already led to increased activity for Cassidy Turley as well as an improved awareness for the their brand and its promise for Atlanta real estate. We invite you to learn more about Cassidy Turley.